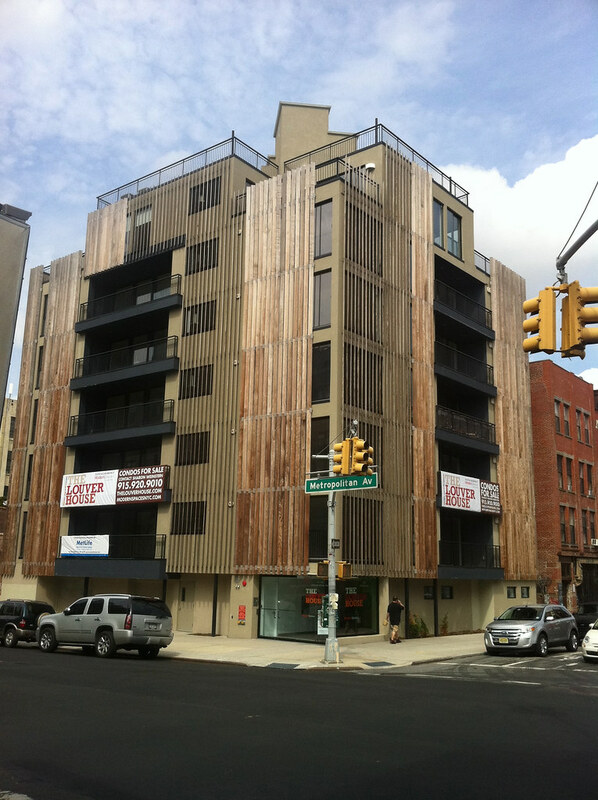 268 Wythe Avenue (aka 91 – 93 Metropolitan Avenue) has relaunched as the Louver House (it had been called the Louver Condominium). The new name is an intentional (I assume) play on the name of one of the iconic works of 20th-Century architecture. The project has languished on the market – either for financial reasons or otherwise.